Liverpool, dolphin of Manchester City, will want to get rid of Everton, 6th, in a derby that the Reds have not lost since 2010 !. The Reds are unbeaten in the Premier League this season and remain on 2 wide wins against Fulham (2-0) at Anfield Road and Watford (3-0). Jurgen Klopp’s side won all of their league games except for the 3 big teams Chelsea (1-1), Manchester City (0-0) and Arsenal (1-1). The Reds will also want to react after their misstep in Paris (2-1) in the Champions League, a defeat that forces Liverpool to win Naples with more than two goals clear on the last day to qualify for 1 / 8ths of final. Everton, undefeated since October 28, has not been successful in these last few derby seasons against Liverpool! The Toffees are in a good dynamic since they have just gleaned 7 out of 9 points over the last 3 days of the championship. Everton beat Brighton and Hove (3-1) and Cardiff City (1-0) and drew Chelsea (0-0). With only 1 success outside (Leicester City) in 6 games, Everton shows his difficulties in traveling this season. The Reds are unbeaten in the Premier League this season! Liverpool has taken 16 points out of 18 in play at Anfield Road in the Premier League this season. 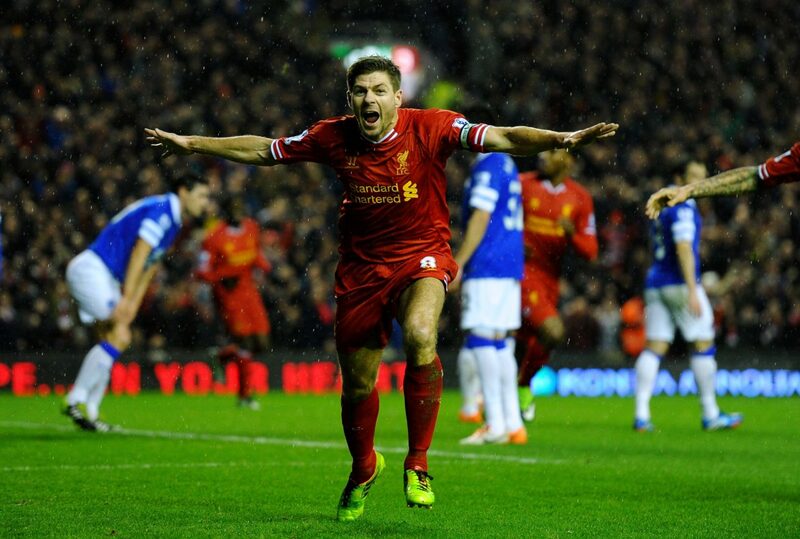 Liverpool has not lost to Everton since October 17, 2010, more than 8 years. Liverpool has 3 wins and 1 draw in the last four Everton receptions. A derby that the Reds want to win to stay in touch with Manchester City.